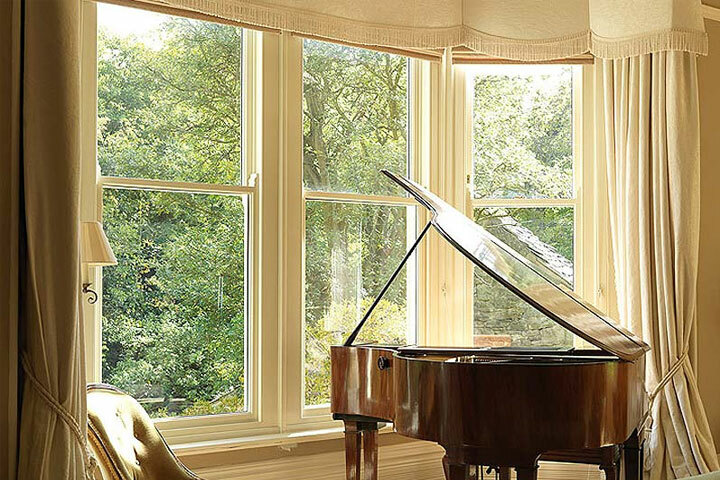 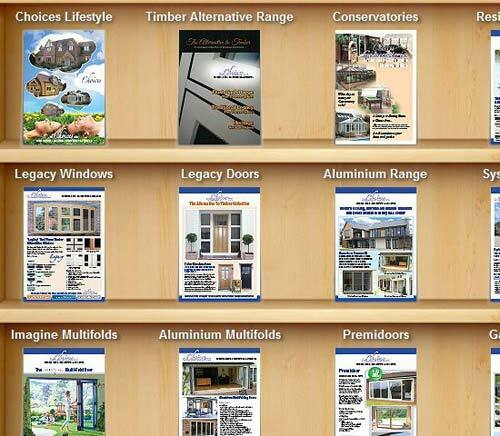 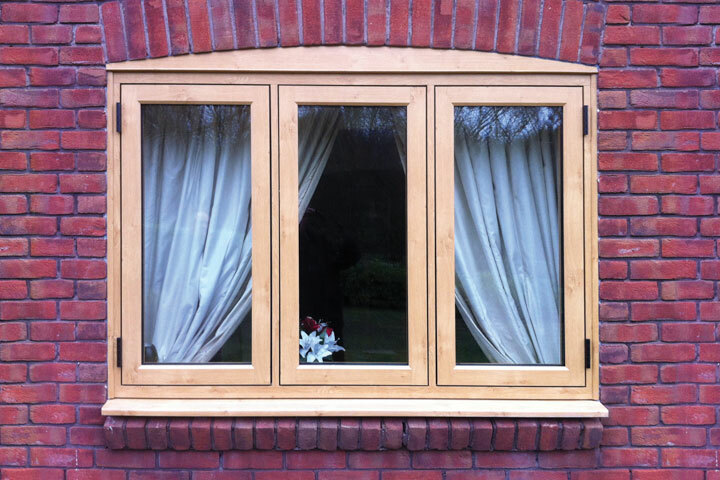 Whether your home is modern or traditional there is a window to meet your needs and to suit your personal taste. 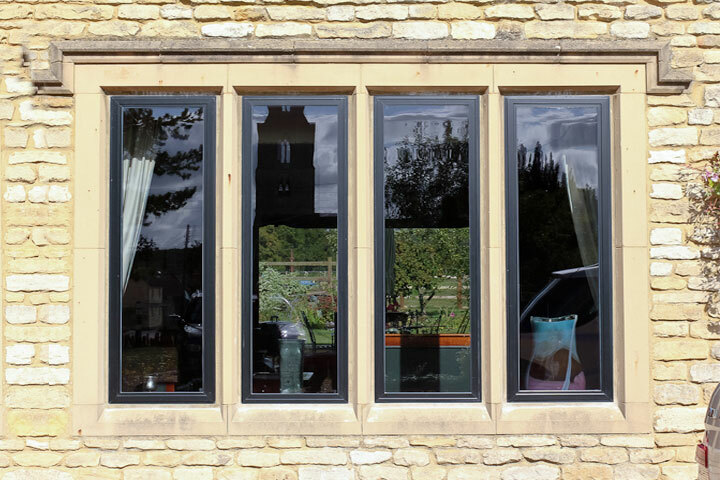 Our windows offer the very best in stylish good looks, low maintenance, energy efficient features, safety and security features. 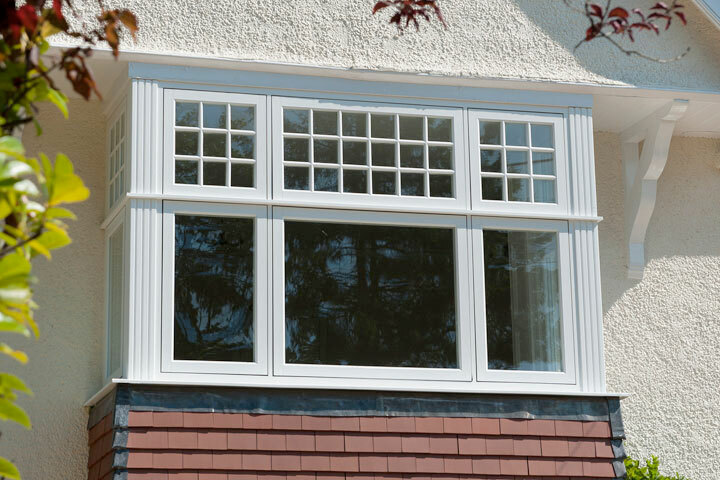 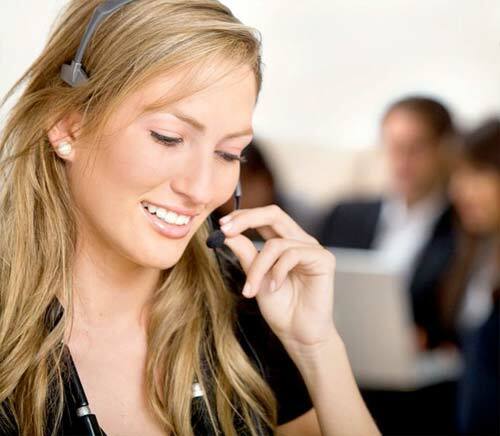 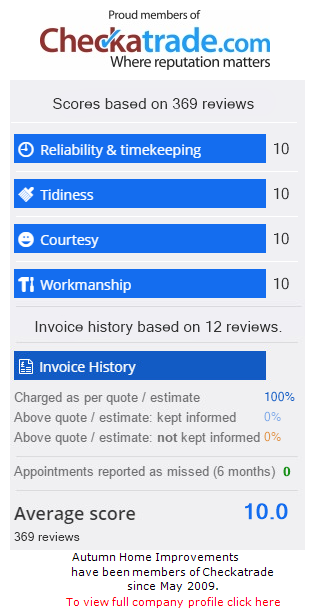 We offer a 10 year guarantee on all materials and workmanship, so that you can be sure of results that last. 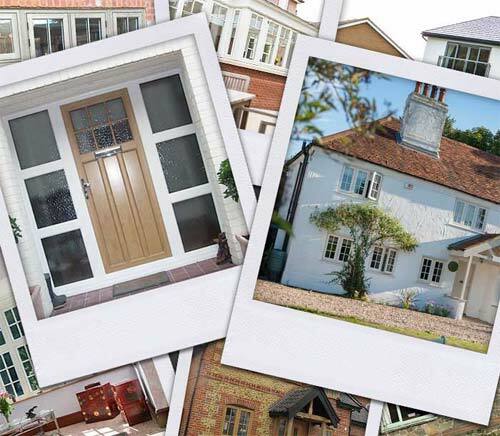 From classic traditional styles to modern contemporary styles you can be sure that with Autumn Home Improvements you will get exactly what you want to enhance your home.